Australia’s John Millman was attempting to follow up his shocking upset over second-seed Roger Federer on Monday night with another upset on Wednesday as he squared off with sixth-seed Novak Djokovic. But the Serb would have none of it, defeating Millman 6-3, 6-4, 6-4 to claim his spot in the semifinals. While the score line reflects a straight-forward win for Djokovic, it was not. 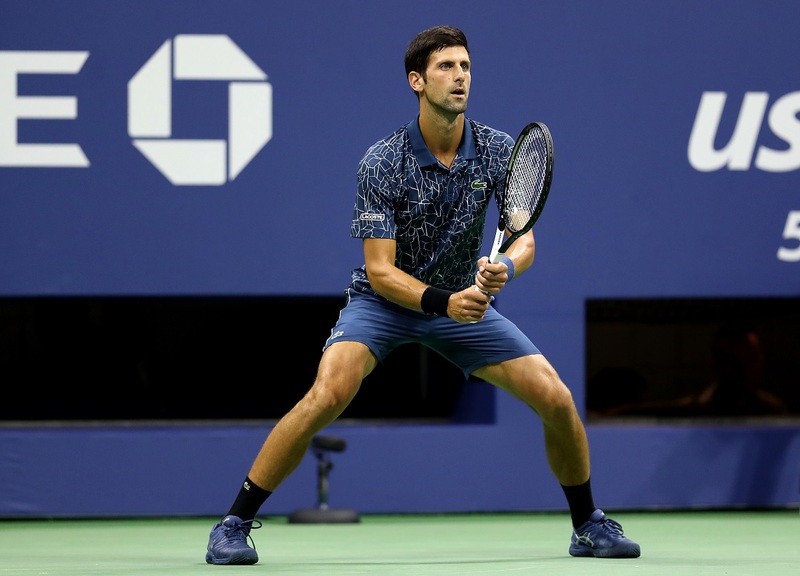 Millman battled and made Djokovic work throughout the hot, humid New York City night. The Aussie saved 16 break points throughout the match, including many in the first and second sets as Djokovic tried to will his way to decisive breaks. The key break came when Millman was serving down 4-5 in the second set, and double-faulted to gift Djokovic the game and set. And despite handing Millman a break for 3-3 in the third set, the Serb won three of the final four games to advance in straight sets. He now meets Kei Nishikori, the 21st seed from Japan. Nishikori defeated seventh-seed Marin Cilic 2-6, 6-4, 7-6(5), 4-6, 6-4 in a rematch of the 2014 championship. Nishikori had beaten Cilic three times since their final four years ago, but perhaps none sweeter than this one. He recovered from a lapse in the fifth set to break Cilic in the 10th and final game, sealing things with a return forehand winner on his first match point. “I tried to refocus after losing the fourth set,” said Nishikori. “He was starting to play better again, and I almost lost confidence during the fourth set, but I tried to focus again in the fifth set. On another brutally hot day in Queens, Nishikori and Cilic played for more than four hours, and it was evident down the stretch in the fifth set. Nishikori squandered a break advantage as Cilic leveled the set after being down 1-4, but Nishikori limped to the finish line first, breaking Cilic in the match’s final game as he pounced on a serve out-wide from the Croatian.